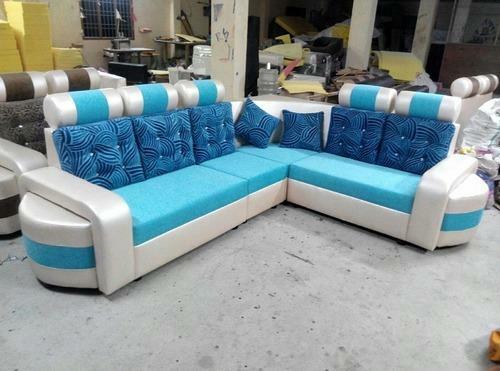 corner sofa filled with memory foam .and finishing wil be very perfect .material and color can choose by customer. Yutika Imports is the one-stop shop for the customers since its commencement in the year 2014. We are a Sole Proprietorship firm and performing our entire business activities from Tamil Nadu, India. Our company is highly betrothed in Trading, Supplying and Importing wide collection of Interior Furniture, Shoe Rack, Sofa Set, Airport Waiting Chair, Bedroom Wardrobe and many more.